ST MARY'S HOUSE & GARDEN AND WORTHING - Your day begins with a visit to St Mary's House & Garden. This enchanting 15th century house is set in the award-winning village of Bramber on the edge of the South Downs and boasts a magnificent 5 acre garden. From here, you continue on to the seaside town of Worthing for some free time. 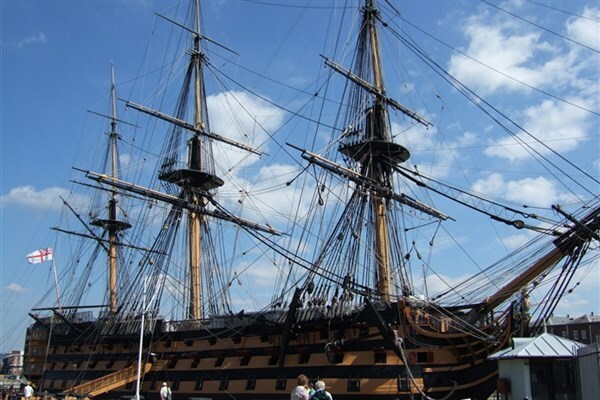 PORTSMOUTH HISTORIC DOCKYARD & SPINNAKER TOWER WITH HIGH TEA** - This morning you visit Portsmouth Historic Dockyard where you have access to 1 attraction of your choice. This could be HMS Victory, HMS Warrior or Action Stations to name but a few. 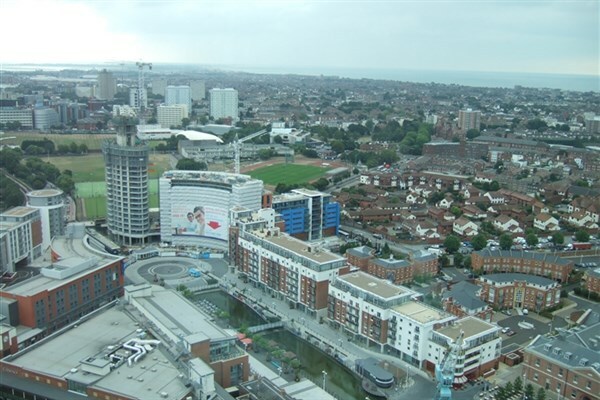 From here, you continue on for a visit to the Emirates Spinnaker Tower. Your visit here today would not be complete without a "High Tea" served 105 metres above Portsmouth Harbour - not for the feint-hearted! 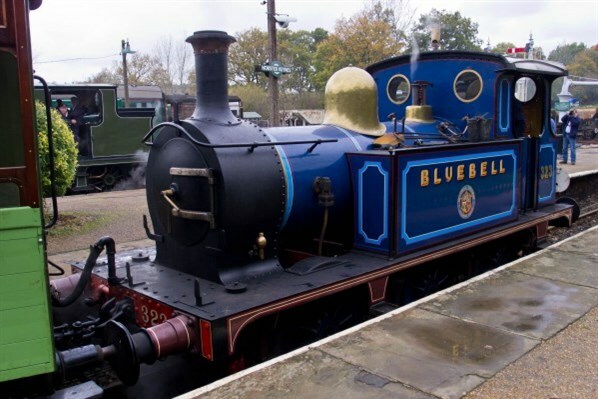 BLUEBELL RAILWAY & BORDE HILL GARDEN - This morning you hop on board the Bluebell Railway for a return journey through the heart of the Sussex Weald from Sheffield Park Garden to East Grinstead. From here, you continue on to Borde Hill Garden with its rare shrubs, champion trees, fragrant rose garden and scenic Italian garden. **The High Tea at Emirates Spinnaker Tower may not be suitable for those without a head for heights. We offer a Travel Only option on this tour. **for more details please contact us.